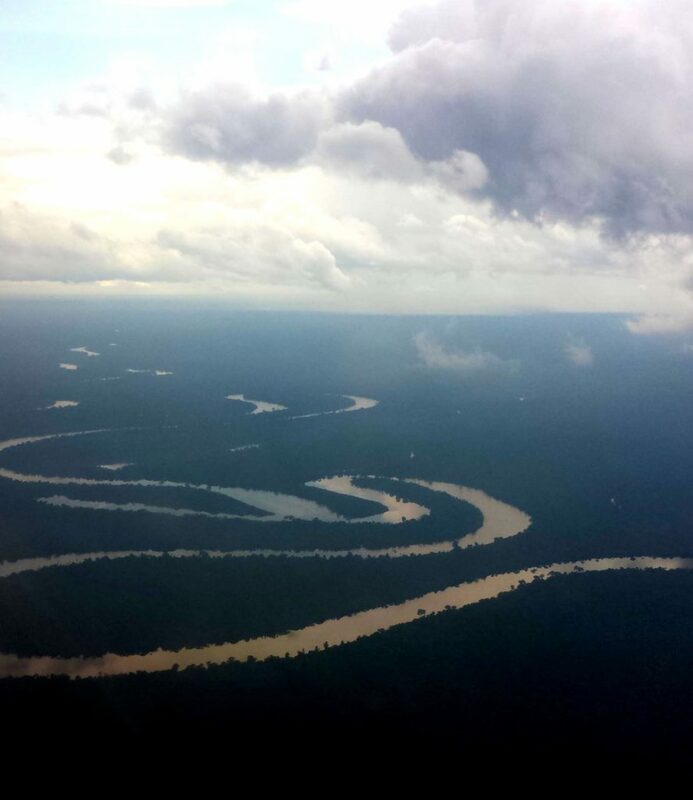 The Amazon Basin is, quite possibly, the most spectacular place on the planet. 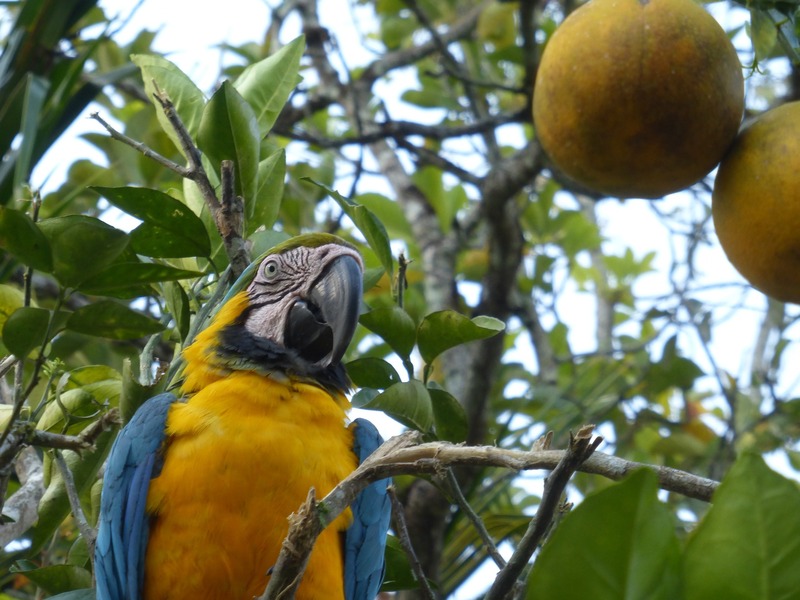 The Amazon is the world’s most biodiverse forest and the richest ecosystem on the planet. Though it spreads through many Latin American countries, it’s largely based in Colombia, Ecuador, Bolivia, Venezuela, Brazil and of course Peru, where it takes up an amazing two-thirds of the country, mostly its entire eastern flank. At 6,400 kilometres, part of which cuts through Peru, the Amazon itself is the second-longest river in the world, and offers plenty of opportunity for water-based adventures, including riverboat cruising with overnighting, boating to inner rainforest eco-lodges, paddling and even fishing (though with caimans, leeches, piranhas and parasites inhabiting the river, I don’t recommend swimming in it). 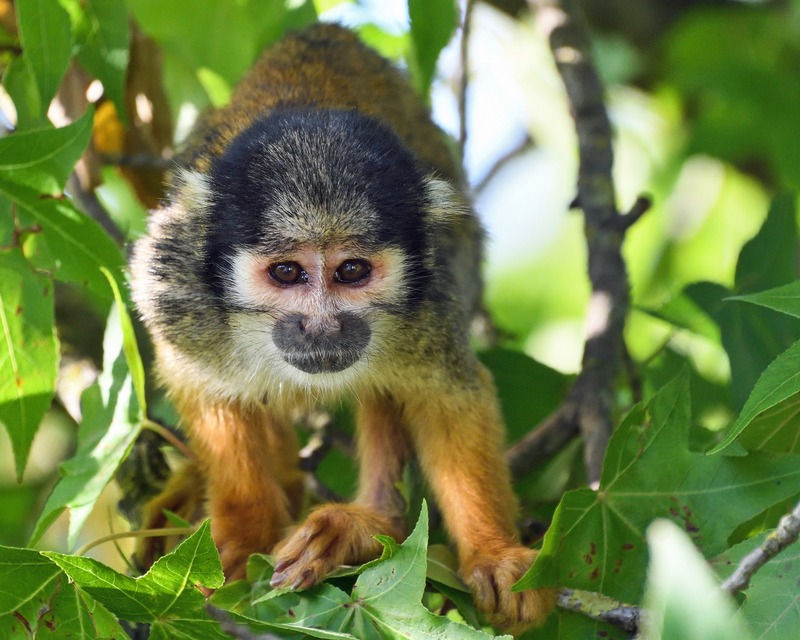 The Amazon is the least human-populated region of Peru, yet it’s filled with animals that will amaze you. Estimates put it at more than 50,000 plant, 1,700 bird, 400 mammal and 300 reptile species. And new species are continuously being discovered! SEE cool trips to PERU from top travel companies! 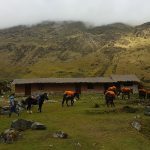 There are numerous eco-lodge adventure options in Peru’s Amazon—what’s good for travellers to know overall is that many function in collaboration with local indigenous groups that give priority to sustainable development, self-sufficiency and agriculture of organic crops. It’s eco-tourism at its best. 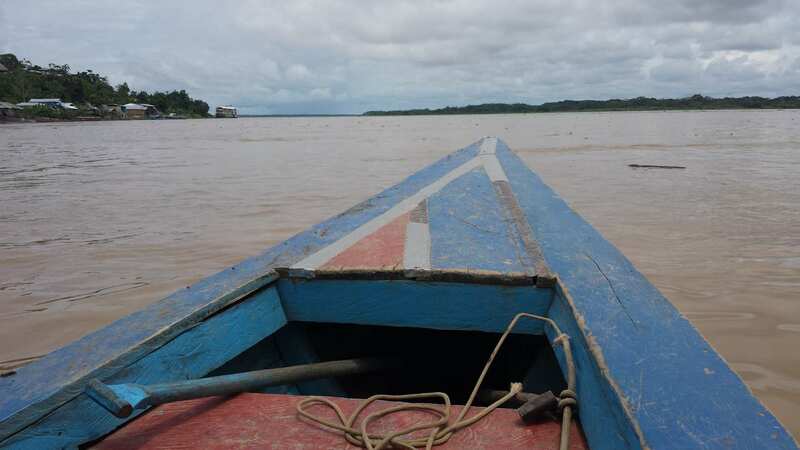 The northern jungle of Peru is based around the city of Iquitos, which can only be accessed by river or air, making it the world’s largest city with no road access. Iquitos offers a gateway to remote boat-access-only ecolodges, floating markets and restaurants, scenic cruises, river canoeing, rafting, and guided rainforest ziplining and hiking. In contrast to some of the more threatening creatures in the Amazon River, let’s also mention some of the whimsical (and harmless) species, like the freshwater dolphins (pretty pink in colour) and two-metre-wide water lilies. The Pacaya-Samiria National Reserve (between Iquitos and Tarapoto in northeastern Peru) is one of Peru’s largest parks, and is home to approximately 40,000 human and countless non-human residents. It’s great for spotting aquatic animals and large mammals like jaguars (ideally from a distance!). Adventure options are aplenty here—from jungle trekking for wildlife spotting to riverboat cruising. You can even overnight in a treehouse at the Treehouse Lodge. Tarapoto, also a city in northern Peru, is also a great launching point for visits to nearby waterfalls and lakes, as well as for pueblo (small-town) excursions. Not far by road from Tarapoto is Yurimaguas, where you can hop a riverboat to cruise down the Huallaga and take home bragging rights for a rugged Amazon rainforest-river excursion. 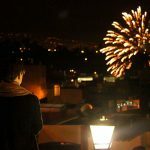 The towns of San Ramon and La Merced are an eight-hour drive from Lima, making it common for visits from the capital city. 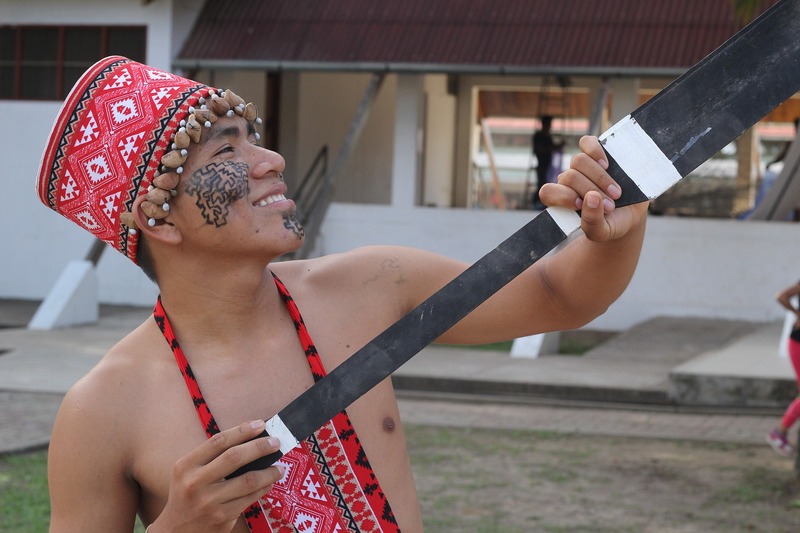 The area is popular for fruit and coffee production and is home to the largest Amazonian people: the Ashaninka. You can reach Purunllacta by boat from Iquitos; the area has pre-Columbian jungle ruins and is a spectacular location for hiking. Small villages and communities abound, including that of the Shipibo people. Surprisingly, Germans founded the town of Oxapampa in the 19th century and their descendants still live in Pozuzo – both rainforest towns have German-inspired architecture, onion-domed churches, customs and food. Funnily enough, the inhabitants speak an old form of German. It makes for a fascinating Amazonian-German culture. The mountains of Cusco give way to the lush jungles of Madre de Dios, where conservation efforts have been prioritized due to deforestation in the last decades. 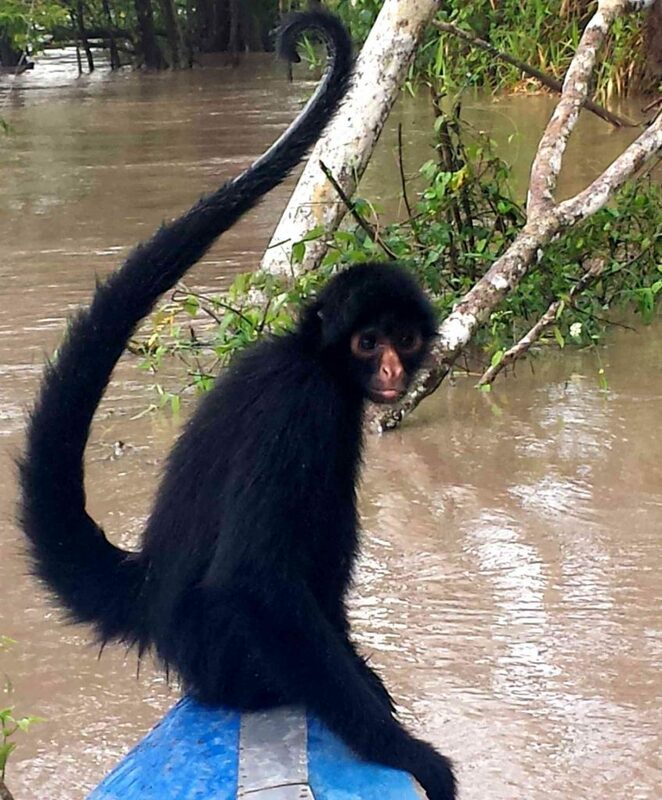 The south Amazon is the least populated region in Peru, but the wildlife population more than makes up for it. Puerto Maldonado is a quick stopping point, en route to exhilarating jungle adventures. The Manu National Park and Tambopata National Reserve are recommended stops for unique flora- and fauna-spotting. Brightly-coloured macaws and parrots put on a vibrant show as they gather on clay river banks, monkeys swing wildly from trees, capybaras (up to a disturbing 80 kilograms, they are the biggest rodents in the world) roam freely and giant otters swim in the rivers. Don’t be surprised if you suddenly start hearing a David Attenborough narration – you may or may not be imagining it. In the UNESCO-protected virgin-forested Manu National Park, you can find more than one-tenth of the entire world’s bird species – bring binoculars, it’s a birdwatcher’s paradise! And in the Tambopata National Reserve alone, there are 1,200 butterfly species (in comparison, there are 700 butterfly species in all of North America). With this much natural stimuli, you’ll want to leave your smartphone at home – truth it, it probably won’t work here anyway.